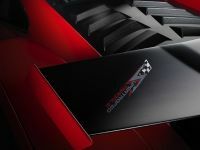 Stephan Winkelmann, President and CEO of Automobili Lamborghini S.p.A., is presenting at the Volkswagen Group Night in Frankfurt the most extreme Gallardo ever: the Gallardo LP 570-4 Super Trofeo Stradale. 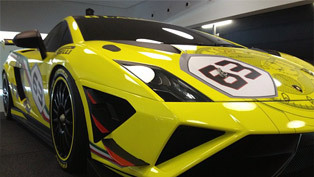 Automobili Lamborghini is bringing motor racing excitement directly to the road. 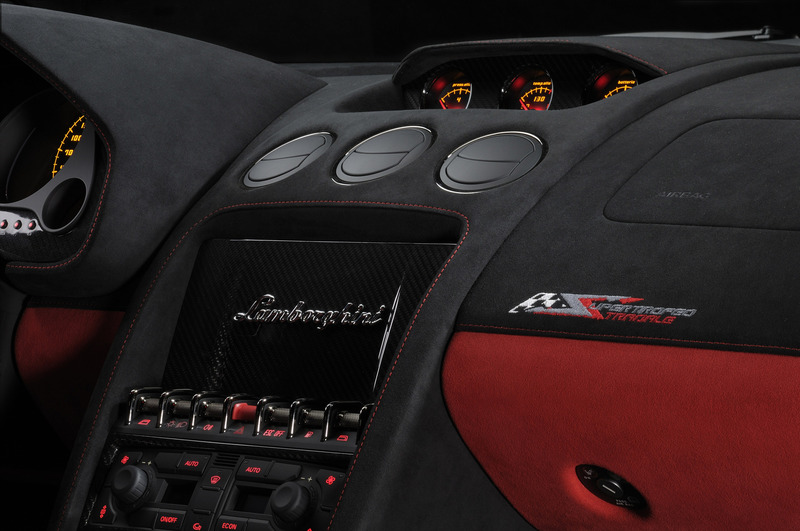 This new and most extreme top model in the Gallardo lineup is based on the successful race car from the Lamborghini Blancpain Super Trofeo, the world's fastest singlemake series. 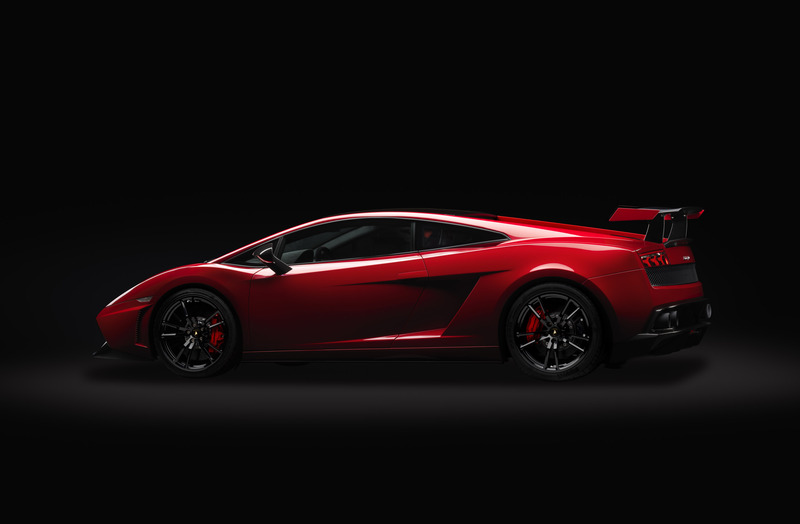 Right from first glance, these similarities are even more evident in the new Gallardo LP 570-4 Super Trofeo Stradale. 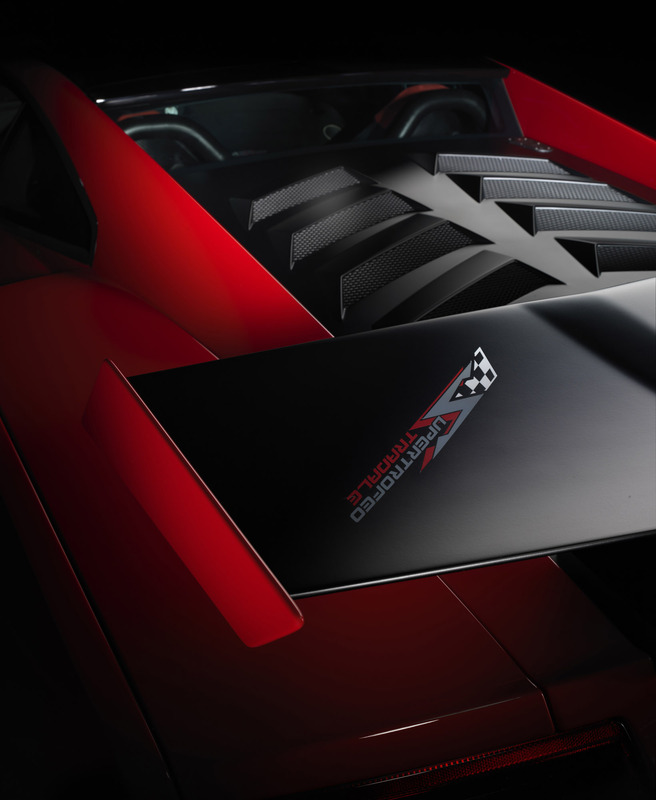 In fact, it is equipped with the same rear spoiler that offers greater aerodynamic load – reaching in the best aerodynamic condition 3 times the load of the Gallardo LP 560-4 – for increased dynamic stability during tight, high-speed driving. 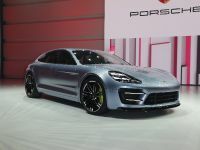 As in the race cars, the rear spoiler can be varied manually in order to let the driver optimize the car's performance according to the track or road characteristics. 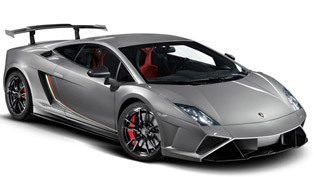 The Gallardo LP 570-4 Super Trofeo Stradale boasts a maximum dry weight of 1340 kilograms. 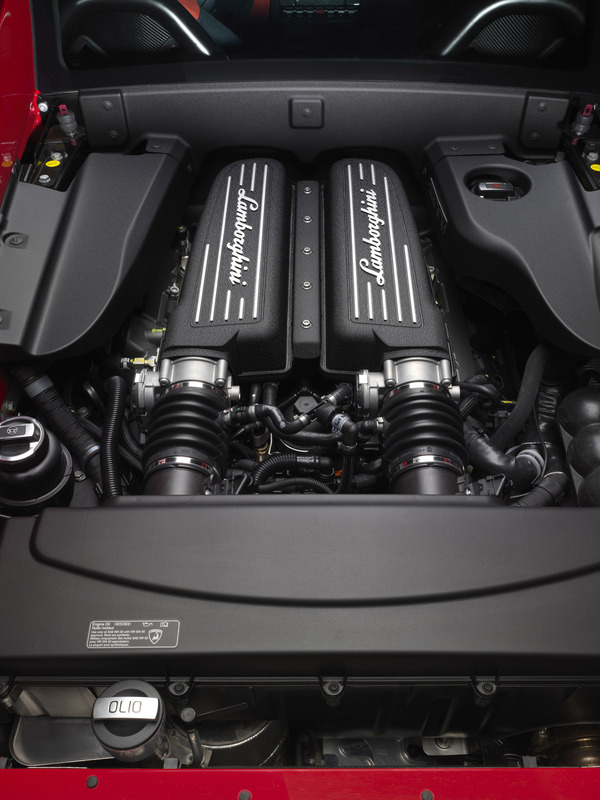 It beats the already lean Gallardo LP 560-4 by 70 kilograms, which gives the Gallardo LP 570-4 Super Trofeo Stradale a stunning power-toweight ratio of 2.35 kilograms per HP for breathtaking performance. 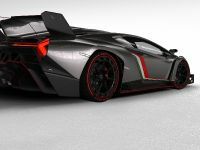 It sprints from 0 to 100 km/h in a mere 3.4 seconds and reaches 200 km/h just 10.4 seconds later. Its forward thrust finally tops out at 320 Km/h. 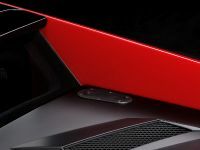 The exterior appearance of the Gallardo LP 570-4 Super Trofeo Stradale is perfectly accentuated by a matte black finish on the large rear spoiler, the engine hood and the front air intakes, which contrasts with the "Rosso Mars" paint. 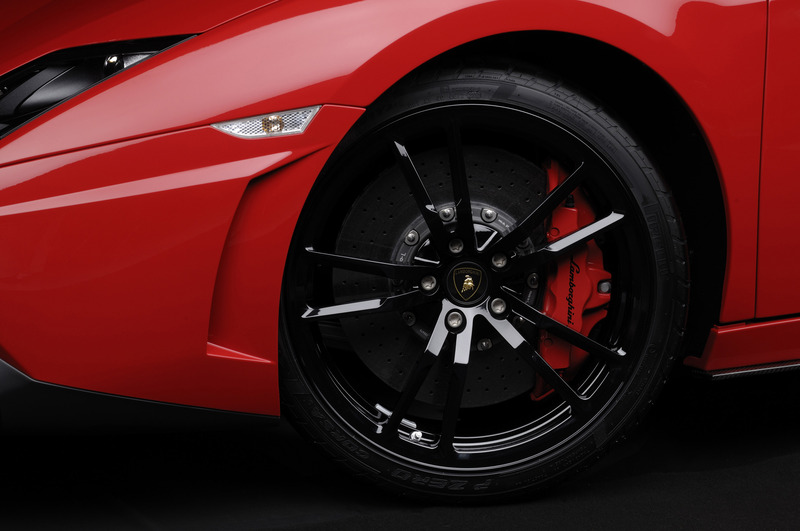 The forged wheels are painted in high-gloss black, a color that is also available on the roof as an option. 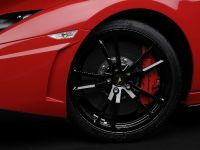 The rocker panel covers, impressive rear diffuser and outside mirror housings are made of carbon fiber polished to a high gloss, while the brake calipers are accented in red for the first time on a Lamborghini. 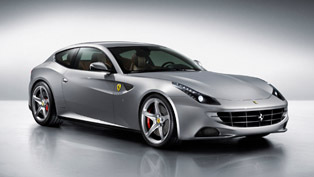 It's a perfect match with the exterior color and racing concept of this new super sports car. 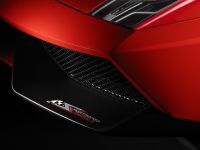 And besides the historically suggestive "Rosso Mars", the new Gallardo Super Trofeo Stradale is also available upon request in "Grigio Telesto" or "Bianco Monocerus" with the roof available in gloss black as an option, as mentioned above. 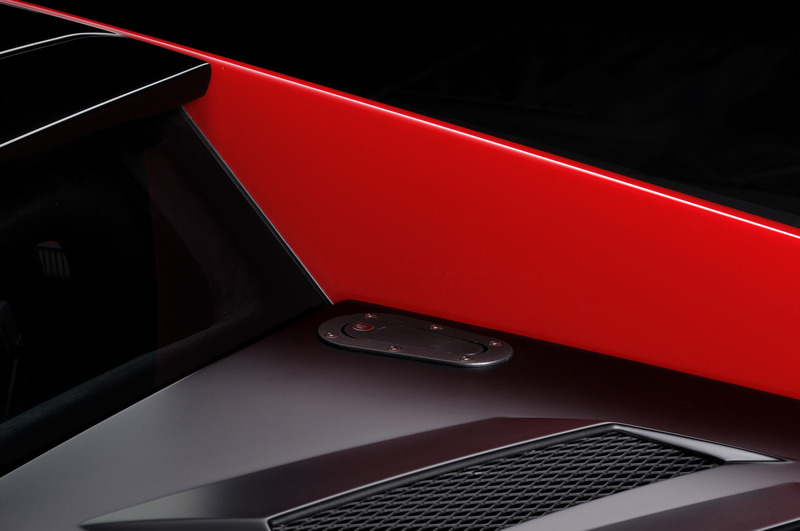 Lamborghini has achieved a world-leading expertise. 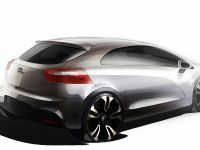 Discreet sporty accents are provided by dark chrome visible metal parts. 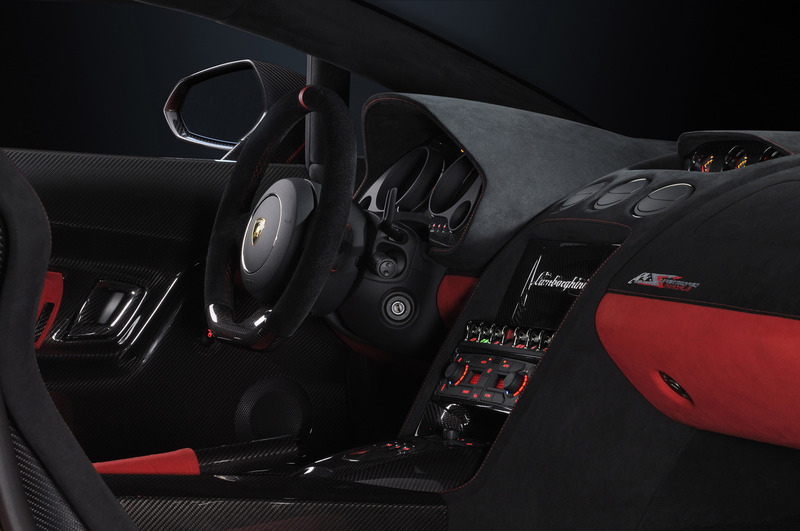 Like the race car, the Gallardo Super Trofeo Stradale offers the robotized egear six-speed transmission controlled by steering wheel paddles as standard equipment. 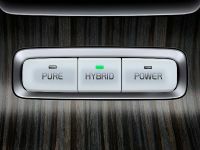 This electronically controlled system shifts through its six gears smoothly and much faster than any human being could. 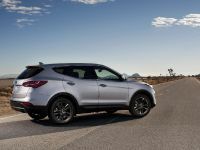 And for maximum acceleration from a standing start, the transmission can be set to the "Thrust Mode" – a program that allows to reach the best performance possible executing a racing start with minimal tire slippage at an initial engine speed of approximately 5000 rpm. 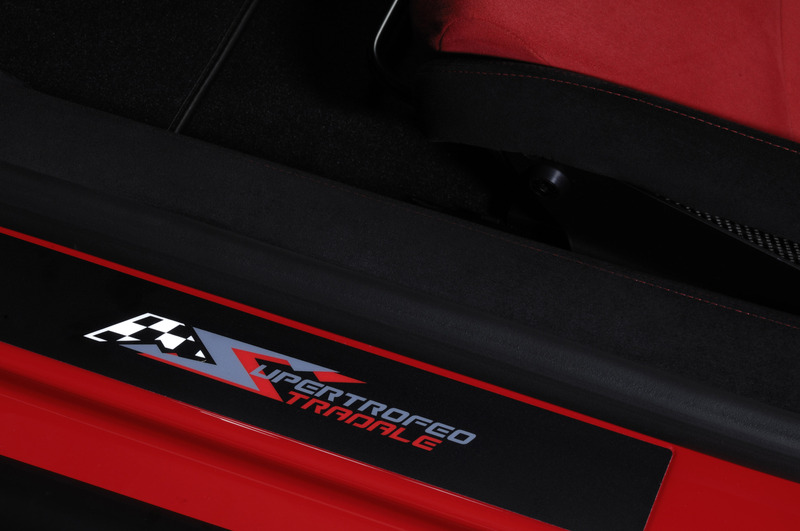 Every kilometer in the Gallardo LP 570-4 Super Trofeo Stradale is packed with sheer excitement, in part due to its unrelenting grip in virtually all situations thanks to all-wheel drive. At the end of the day, the Lamborghini Super Trofeo is the only single-brand racing series in the world that features all-wheel drive race cars. 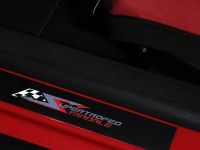 The Gallardo Super Trofeo Stradale is a highly concentrated driving machine offering a truly stunning driving experience with breathtaking cornering speeds and fast, immediate response. 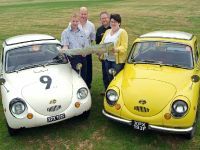 Its road manners are always precise, stable and completely safe. 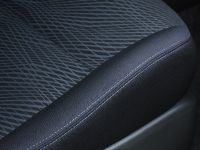 steering gives the driver a very close connection to the road. 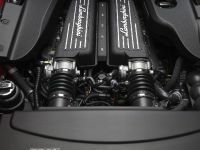 As is true for the Gallardo Superleggera, the vehicle is specially set up to take full advantage of its dynamic potential. 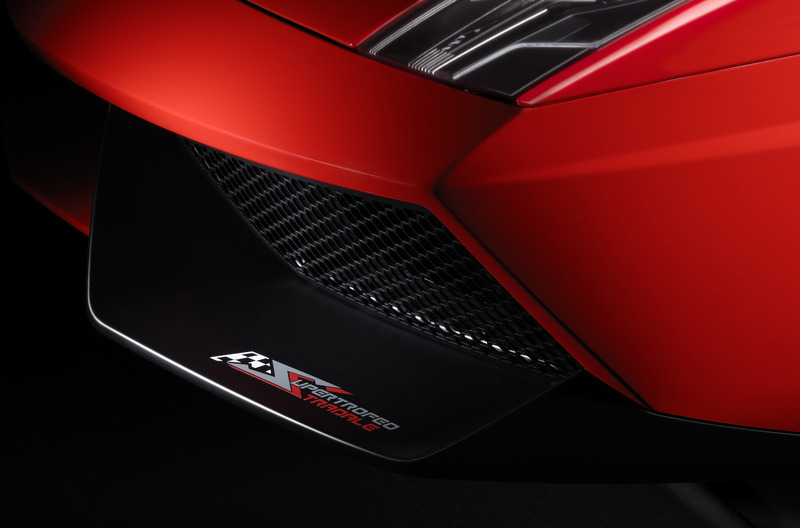 No other model in the Gallardo line is as close to being a true race car. 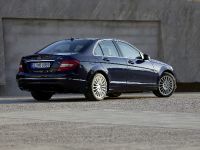 Another great feature is the ultra-lightweight 19-inch wheels, which alone save some 13 kilograms. 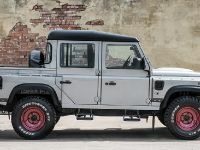 The lightweight and sturdy wheel bearings and bolts are made from titanium and high performance Pirelli P Zero Corsa tires are fitted. 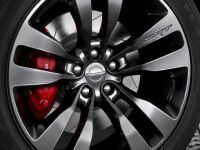 Wheels (front – rear) Aluminium alloy: 8.5" x Ø 19" – 11" x Ø 19"
Acceleration (0–100 km/h [0–62 mph]) 3.4 sec.